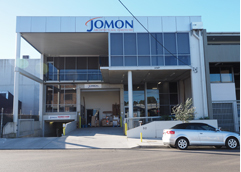 Jomon Architectural Hardware was established in 2001. 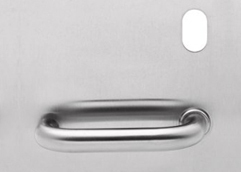 Our staff, combined have over eighty years experience in the architectural hardware field. 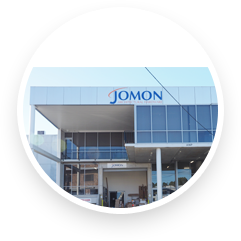 Jomon Architectural Hardware can provide you with the wide range of products from leading manufacturers. 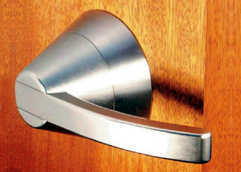 This ranges from locks, door furniture’s, hinges, tracks, electronic access systems, master key systems, seals, closing devices, handles, bathroom accessories, and cabinet hardware. Our staff are highly skilled and can offer you superior service and advice, whether you are a small home-builder, partitioner or large scale construction company. Our staff are trained to meet your needs. Our quality products and competitive prices makes us one of the leaders in our field.